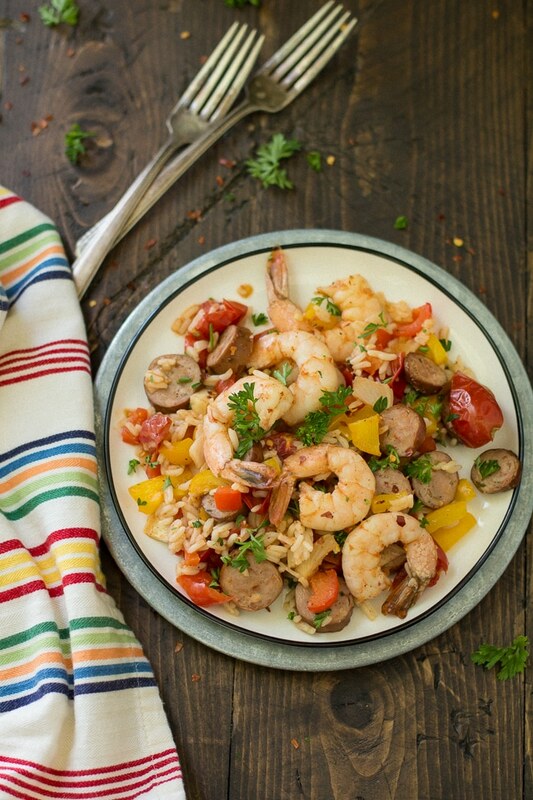 This Wholesome Sheet Pan Jambalaya recipe is sponsored and written by me on behalf of Minute®. 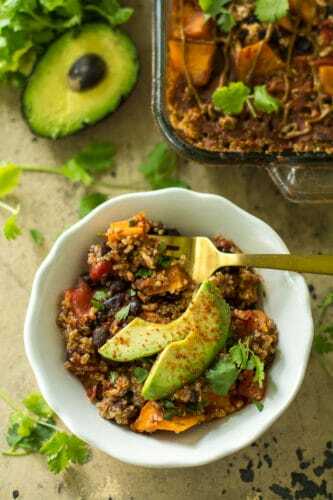 I received the rice used in this recipe from Minute®. As always, all thoughts and opinions are my own. 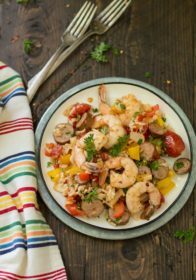 This Wholesome Sheet Pan Jambalaya is a major crowd-pleaser, uses only one pan and is totally mess-free. That’s right. ONE PAN! 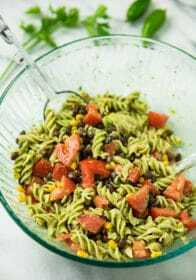 use any combination of protein, carb and veggies you like or have on hand. great way to sneak in more veggies for them at the same time! tomatoes, stir it in for the last 2 minutes of oven time. yummy meal like this one. with you guys I can hardly stand it. Let’s do this! cooked tender. 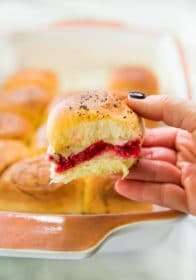 Could this recipe get any easier? I think not! is to add the Minute® Ready to Serve Organic White or Organic Brown Rice and tomatoes. portion of rice for any meal or snack. 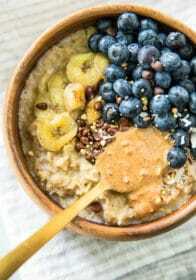 White &amp; Red Quinoa, and gluten-free Multi-Grain Medley. After making this, I couldn’t stop taste testing! But when we reheated leftovers the next day, I swear it got better! I love it when that happens. Hope you enjoy this meal as much as my family does! If you make this recipe, take a picture and tag it #kimscravings on Instagram! I love seeing what you fellow foodies cook up. Enjoy! 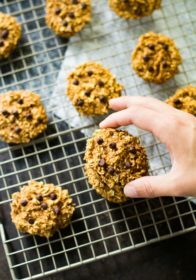 A major crowd-pleaser that uses only one pan with no mess! Preheat the oven to 425 degrees. Cover a large sheet pan (or two smaller sheet pans) with foil and spray with cooking spray. Place peppers, onion and sausage on the sheet pan, spray with cooking spray and toss with 1/2 teaspoon Cajun seasoning. Meanwhile, prepare the shrimp and toss it in 1/2 teaspoon Cajun seasoning and paprika. Take the sheet pan from the oven and add the shrimp and tomatoes. Cook for another 6 minutes. Remove and add the rice and remaining teaspoon Cajun seasoning. Toss the mixture and place in the oven for 2 more minutes. Remove from the oven and sprinkle with fresh chopped parsley. Taste and add salt & pepper only if needed. Enjoy! 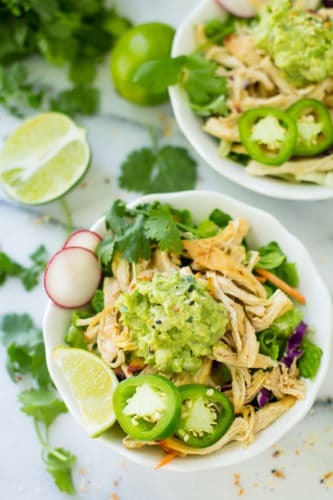 Check out these other favorite easy dinner ideas! Have you ever tried a sheet pan meal? What’s your favorite easy family dinner recipe? This is a sponsored post written by me on behalf of Minute® and I received the rice used in this recipe from Minute®. As always, all thoughts and opinions are my own. That looks so good! The flavors sound great, and I’m a huge fan of sheet pan recipes. They’re so easy to make and to clean up after. Thanks so much!! I’m a huge fan too – so easy! I don’t think I’ve ever heard of sheet pan recipes. I spent some time in Louisiana back in the 90’s, and loved the jambalaya! You totally need to give this one a try!! This looks like a fabulous meal! I love how it is all in one pan!! Rice is a staple in our house! Thanks so much!! 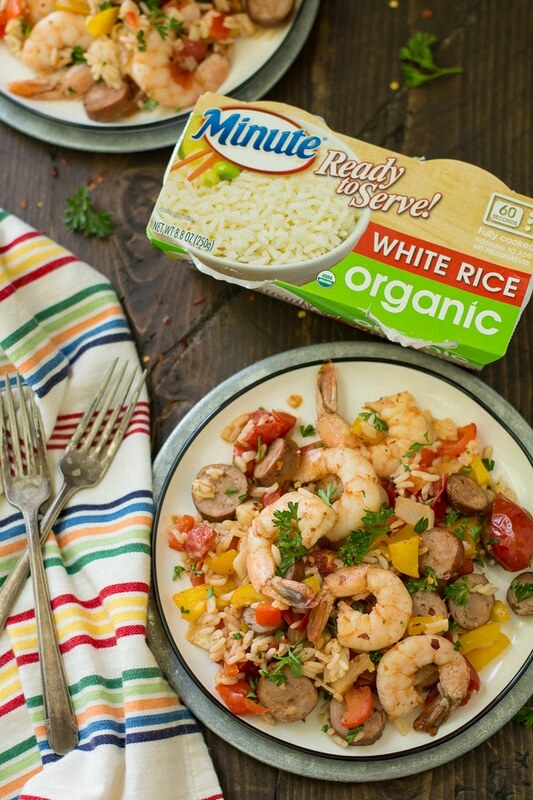 Yes, love Minute rice for convenient meals! OK. I’m obviously behind the times when it comes to cooking methods. I didn’t know that “sheet pan cooking” was a thing. But this meal looks fabulous and I’m gonna try it! 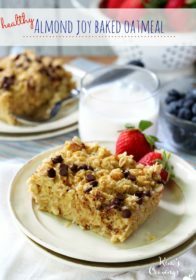 Oh, you totally need to give this recipe a try!! We LOVE the Minute Ready to Serve rice! It really does taste great and takes so little time! I have not had Jambalaya in literally decades! I need to make some and my husband LOVES shrimp so I will use your recipe! Isn’t it the best!! 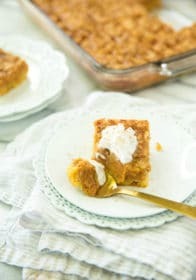 Hope you love the recipe as much as my family did! This looks so tasty! 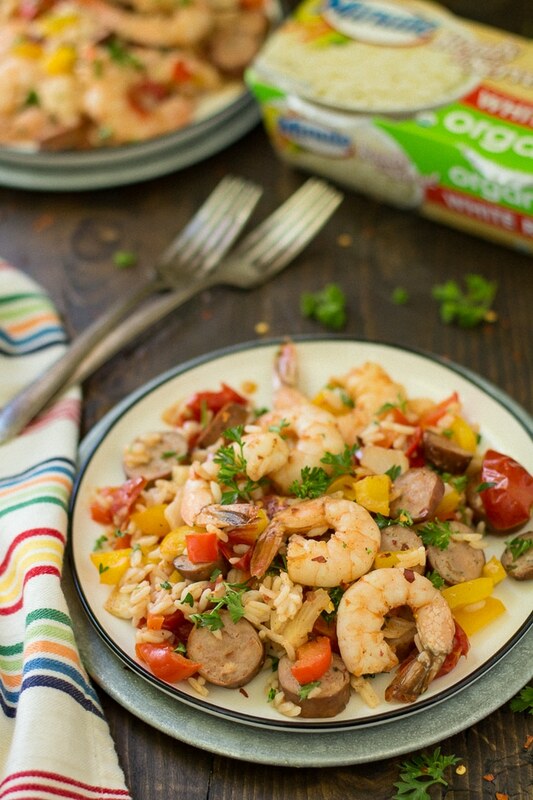 I would have never thought that jambalaya could be so easy to make! I’ve never tried cooking like this before! I love the fact that the clean up is easy because you just put everything together and that’s it! 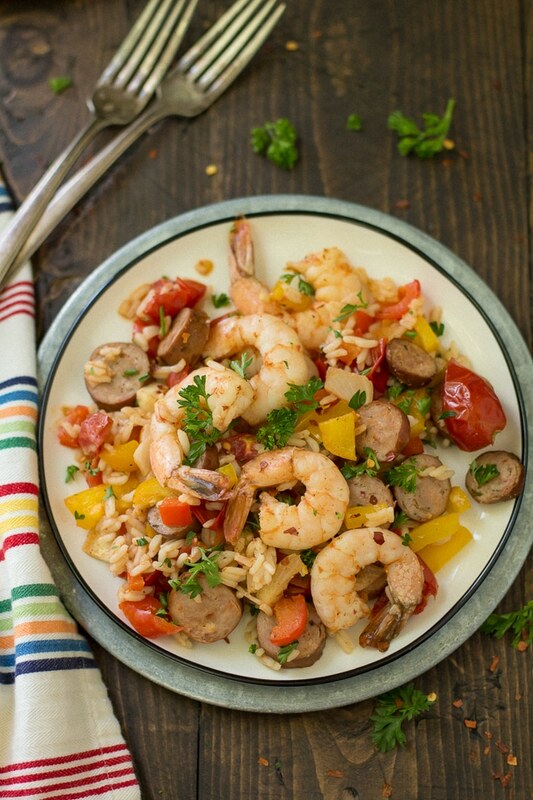 It’s really awesome and the Jambalaya recipe looks SO good! The cleanup is super easy – you should definitely give it a try! My daughter would be so happy with this dish. We love shrimp with rice so this is perfect. Thanks a lot for the recipe. We love shrimp over here too, so this has quickly become one of our favorite meals! Hope you get a chance to give it a try! I love sheet pan dinners! This dinner looks quite healthy and delicious. Me too and thanks so much! My oh my, this looks so gooood! I’m always on the lookout for sheet pan recipes. Thanks for sharing this. 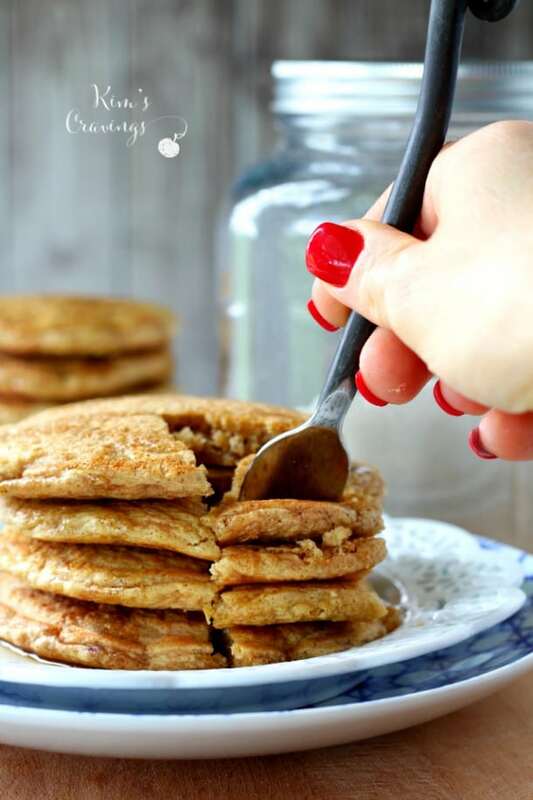 Hope you get a chance to give it a try – it’s my family’s new favorite! 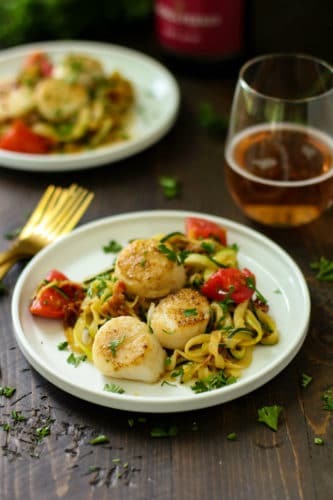 Such a perfect weeknight meal!It looks really easy to make and so flavorful! 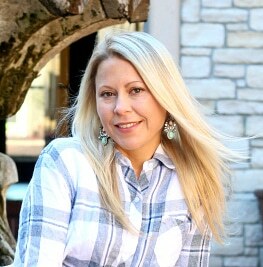 Thanks so much and, yes, it’s a great meal for busy weeknights! Yum. I haven’t tried sheet pan meals yet. 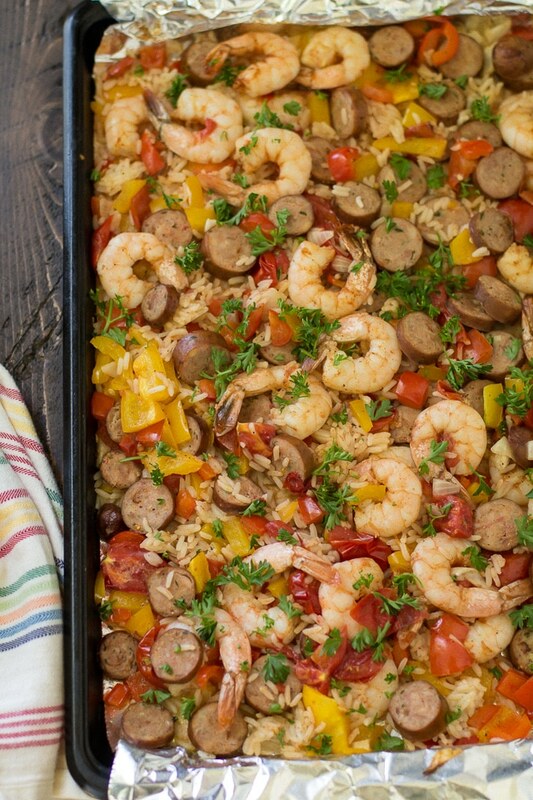 Now you have me curious what I can make on a sheet pan besides your yummy jambalaya. My oldest loves it. I cheat and use the mix. I haven’t tried it with shrimp either. Yes, you should totally look up sheet pan meals on Pinterest. The options are endless! 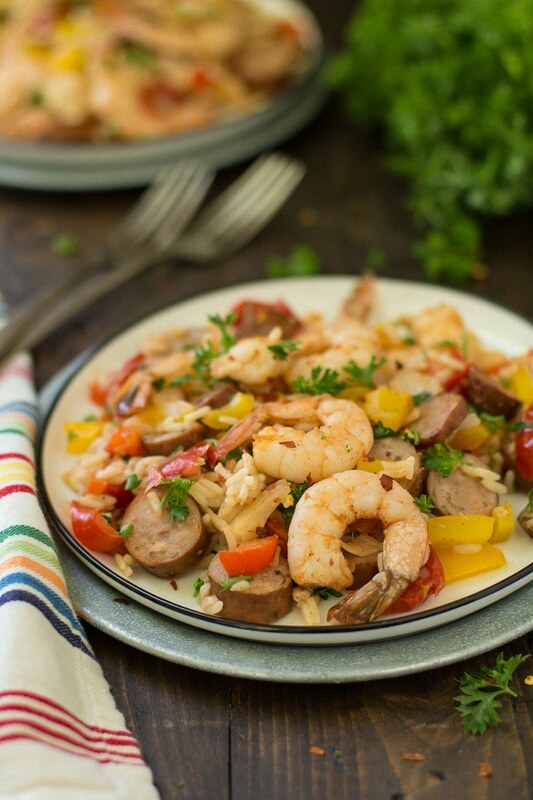 |Jambalaya is one of my favorites! I have never tried it on a sheet pan though; looks great. You’ll definitely have to give it a try! That looks delicious! My son recently started eating shrimp so this is something I need to make for him. Nola has some of the best jambalaya in the world. I want to try to perfect an immaculate batch one day! I’m sorry, but I don’t. You can use myfitnesspal.com to figure it out though.